The pool table felt was changed to a neutral tan color. 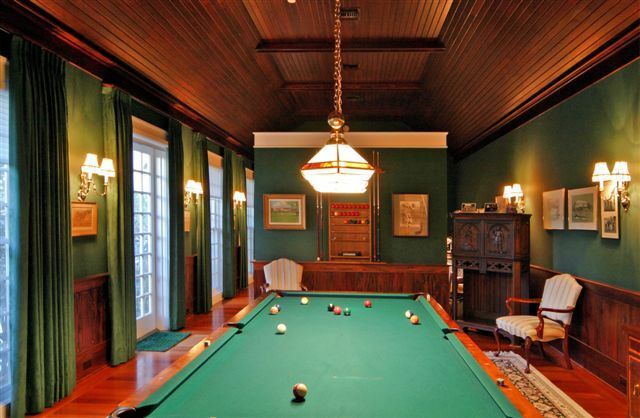 It is actually the same pool table, my clients purchased it with the house. 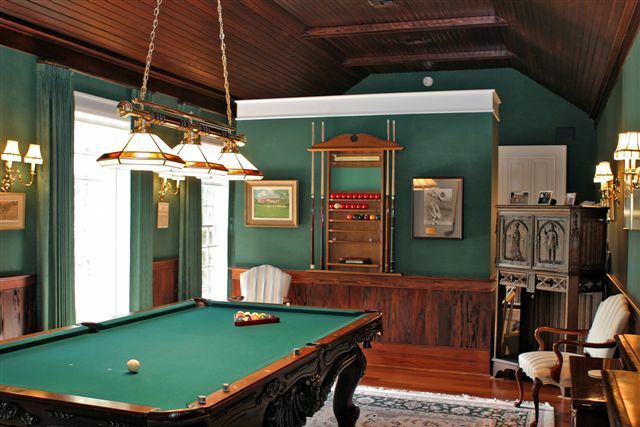 Did you know you can change the color of a pool table? There are actually a ton, well ok maybe 15-20 choices in color you can choose from. It makes a big difference in the overall look of the room. 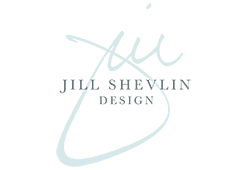 Take a look at the whole house tour here on my HLD site. Or view the individual rooms in my portfolio page here. Most importantly, I know everyone wants a Brass Tiffany-esk pool table light fixture that looks like you took it straight out of the honky tonk at the end of town – right? This wall you see in the photo above is actually the only demolition that was done to the room. It was originally there to divide an office area on the other side from the pool area. We removed it – opened up the room and utilized the old office space a TV/ Media. The room is still on the dark side, great for watching movies but nowhere near as dark and dated as it once was.